With around 260,000 women getting diagnosed with breast cancer every year, today, women around the world are susceptible to breast cancer more than ever. It is a disease that restricts the lives of the affected women. There are many ways one can help to support the battle against breast cancer. Below is a list of foundations working to support breast cancer research. The Breast Cancer Research Foundation supports research around the globe that is focused on developing various treatments, comprehending metastatic breast cancer and determining what causes breast cancer in the first place. The BCRF donate to breast cancer research around 88 percent of their revenue. They are the highest rated breast cancer charity in the United States of America. Founded by the eminent surgeon and professor, Dr. Susan Love Research Foundation spends about 82 percent of its remuneration for supporting research. This research is focused on metastatic disease, understanding how various lifestyle factors can impact the risk of getting cancer and helping patients to lead an improved quality of life. 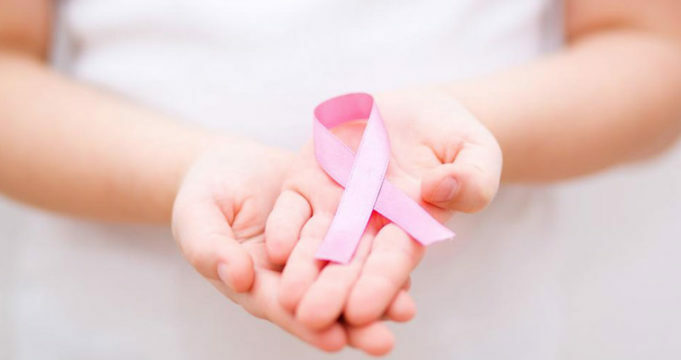 It may seem out of the ordinary to find an organization pertaining to one particular state, however, the California Breast Cancer Research Program has donated a substantial amount of revenue to fund research on the fundamental structure of breast cancer and the various treatments available for it. They aim to prevent breast cancer effectively, to begin with. This is why the organization donates to breast cancer research around 95 percent of its revenue. Though it is not entirely a research foundation, Living Beyond Breast Cancer supports every person suffering from metastatic breast cancer and helps patients to comprehend their cancer in a better manner. They particularly focus on serving minority groups of people and those who feel marginalized, such as men with breast cancer and others belonging to the LGBT community. Regardless of whether you create a fundraiser or attend a signature event, there are numerous ways of getting involved and to donate to breast cancer research. For further information in this regard, you could look through your local yellow pages, ask your acquaintances, or search the internet.